Status Saver for What's - Loved a friend’s WhatsApp Status? You are at the Right App Page. The multiple selection will be enabled once you long press any video/image. You can save status, delete status or cancel selection. 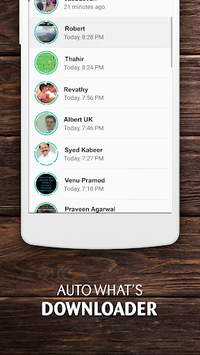 When your contacts in WhatsApp Update their status, it will be easily visible through our app. 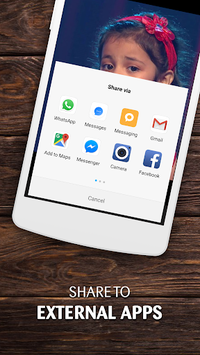 Those who finds that WhatsApp Messenger does not allow you to directly download the status, our app will be very useful to you. Download the Watsapp Update New Version Status Saver & Enjoy the benefits. 4)	From Parallel Space & Parallel Space lite! The "Whatsapp" or "WhatsApp" name is copyright to WhatsApp,inc. 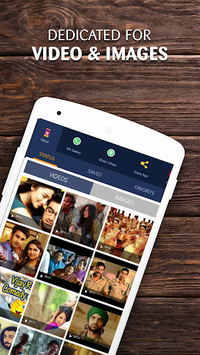 This app is in no way affiliated with, sponsored or endorsed by WhatsApp, Inc. We are not responsible for any kind of re-usage of any media downloaded by user.